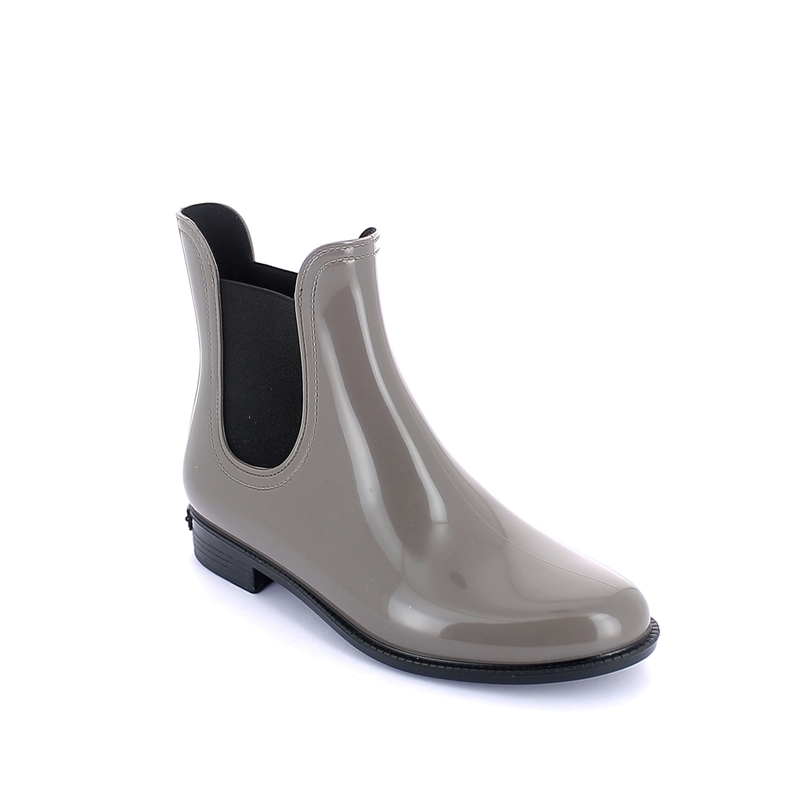 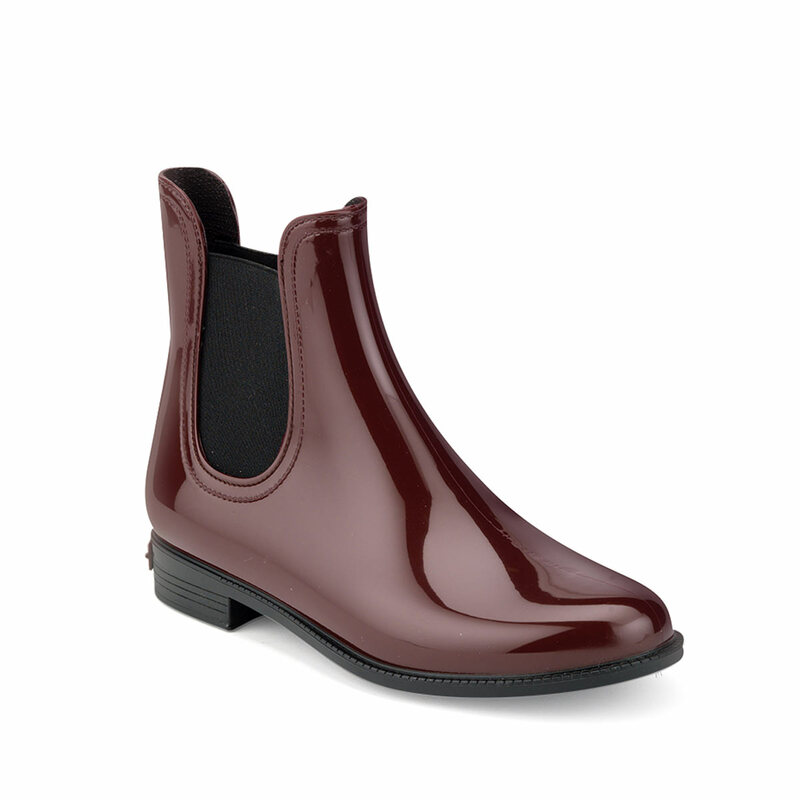 Chelsea boot in bright pvc with elastic band on ankle sides. Made in Italy. Size run: 35-41.